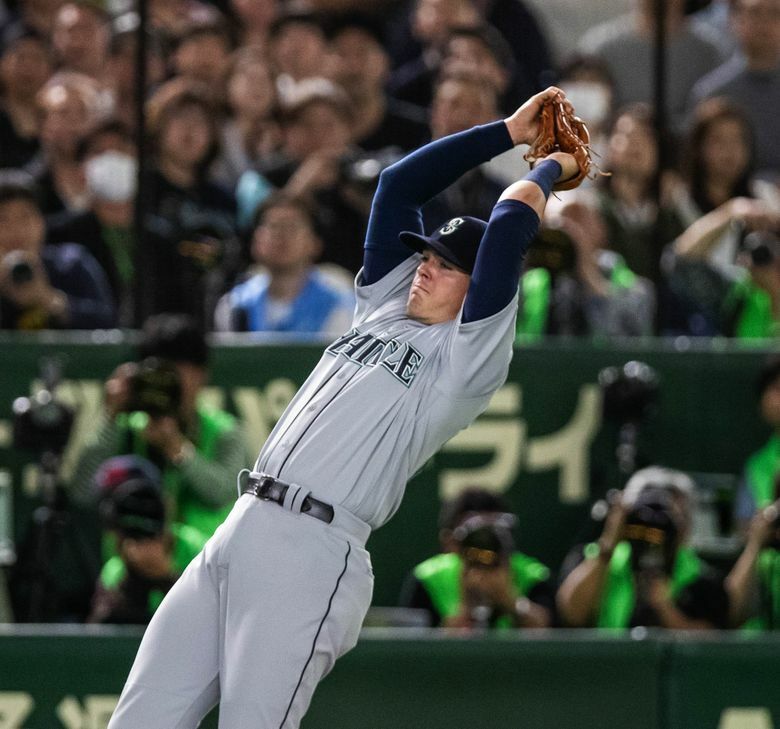 TOKYO — As one Japanese star played in the final game of his career, fittingly in the Mariners uniform in which he became a star, the latest Japanese sensation made his much-anticipated debut in that same uniform and appeared poised to carry on a tradition. 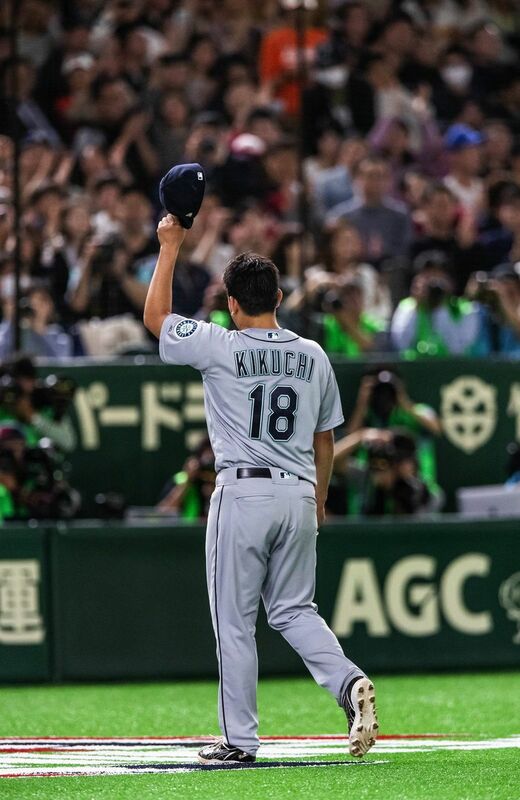 On the night he was able to take the field with childhood idol Ichiro, in what was the final game of the future Hall of Famer’s career, Mariners rookie pitcher Yusei Kikuchi made his major-league debut in his home country — something no other Japanese player, not even his Ichiro, had done. 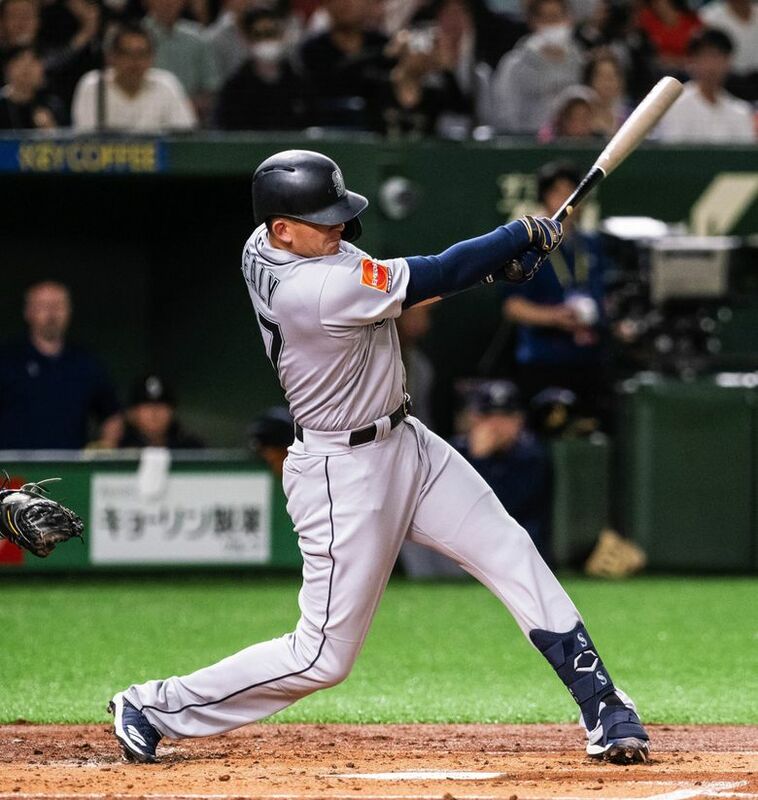 If not for a missed called third strike in what should have been the final out of a scoreless outing, Kikuchi delivered an otherwise solid first performance in extraordinary circumstances in front of a near-sellout crowd of 46,451 in the Tokyo Dome. 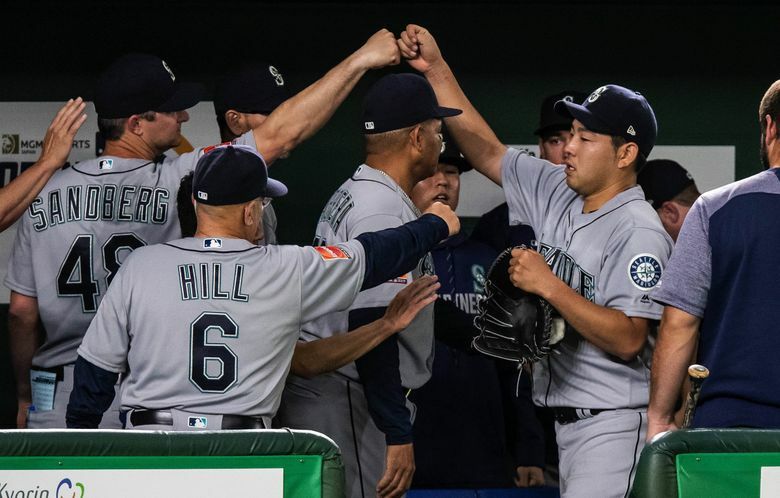 Kikuchi was a major bright spot in a 5-4 win over the A’s in 12 innings — a night that will forever be remembered for Ichiro’s retirement. 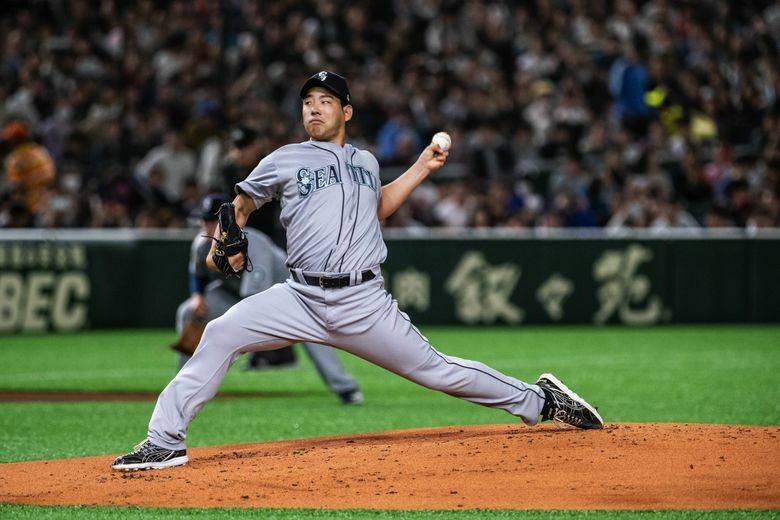 If Kikuchi continues to pitch like he did in this first outing, the historical importance of his debut will grow. 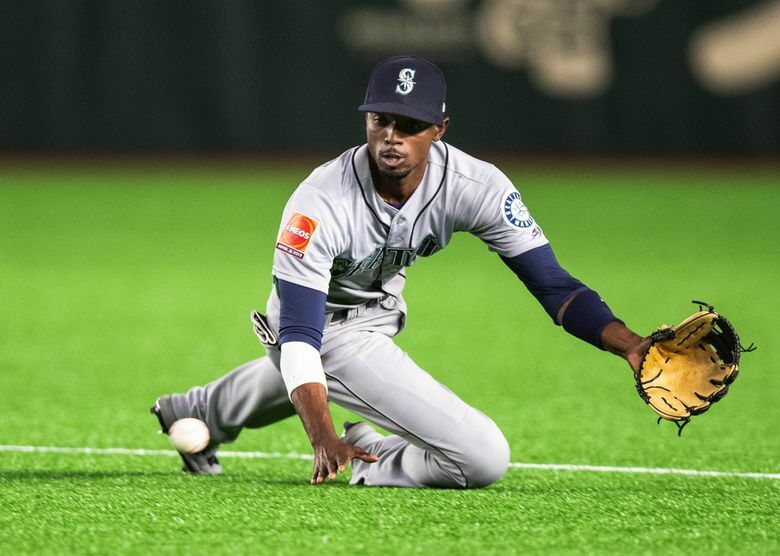 Dee Gordon raced home with the go-ahead run in the top of the 12th when Jurickson Profar’s throw to first base was high and couldn’t finish what could have been an inning-ending double play, breaking a 4-4 tie. The Mariners called on new closer Hunter Strickland for a second straight night, and the big right-hander notched his second save of the season, working a 1-2-3 bottom of the 12th. Kikuchi tossed the first four innings scoreless, working around leadoff runners in the second and third innings. But in what was to be his final inning, Kikuchi started by giving up singles to Matt Olson and Profar. He came back to get lineouts from Ramon Laureano and Josh Phegley. He appeared poised to get out of the jam unscathed when he dropped a 1-2 curveball on the outside corner to Marcus Semien for strike three. Home plate umpire Bill Welke, who received several head shakes from hitters and pitchers all game, called the pitch a ball. Kikuchi made a visible wince and a quick head shake — a rare display of frustration from the young lefty. Given a reprieve, Semien won the battle three pitches later, lining a single up the middle for the A’s first run. 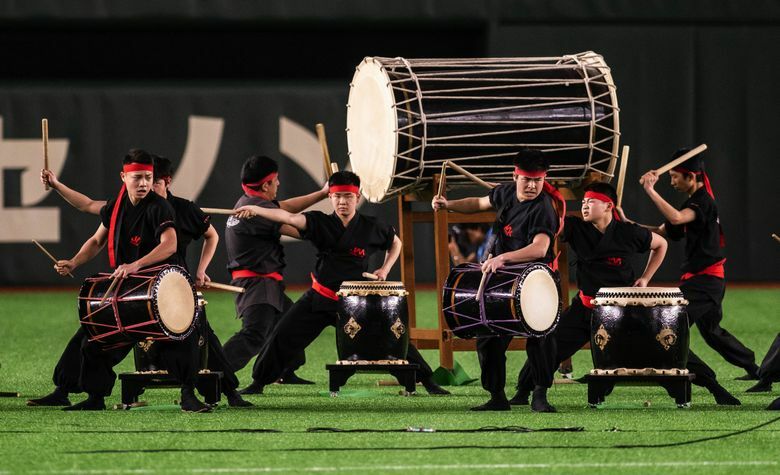 Having thrown 91 pitches in the sauna-like indoor stadium, Kikuchi’s night was done. After a few words from manager Scott Servais, Kikuchi gave a quick smile and handed over the ball. He’ll have more starts in his career, and this was a good beginning. 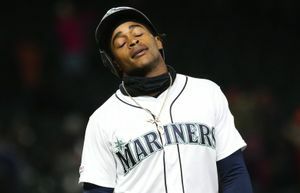 He was replaced by Roenis Elias, who had to get an extra out in the inning when Jay Bruce dropped a throw at first base allowing an unearned run to score, cutting the lead to 3-2. Elias ended the fifth inning without further damage. 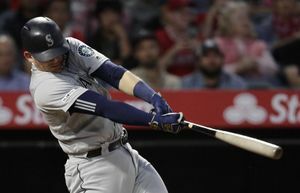 The Mariners added a bit of cushion, picking up a run in the seventh on Bruce’s hard sacrifice fly to left that scored Ryon Healy, who had doubled to start the inning. But for the second consecutive game, the Mariners middle relievers found trouble. After looking sharp in relief of Kikuchi, Elias started to fatigue in the bottom of the seventh, exiting with runners on first and second with two outs. Servais brought in hard-throwing right-hander Dan Altavilla, who has the talent to take over a key role in the bullpen. But Altavilla’s command issues were evident from the first pitch. He walked Stephen Piscotty to load the bases and gave up a two-run single to Khris Davis that tied the score at 4-4. 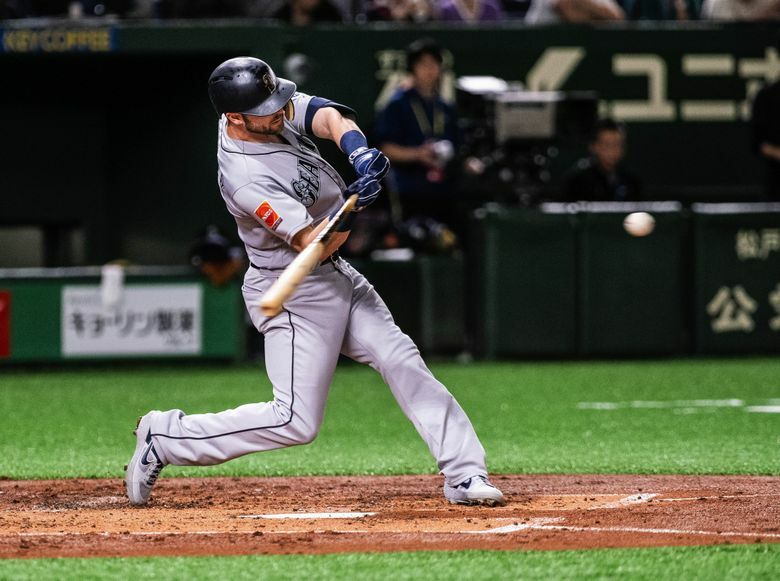 Similar to what it had done for much the two exhibition games and opening-day game against the A’s in the hitter-friendly conditions of Tokyo Dome, the Mariners built their early lead via the long ball. Healy crushed a two-run homer in the second inning off A’s starter Marco Estrada. An inning later, Mitch Haniger, who had doubled off Estrada in the first inning, smoked a solo homer to deep left-center for a 3-0 lead.